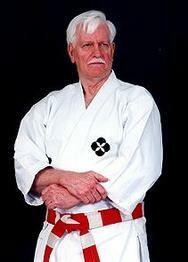 Welcome to USJJF's Archive of Articles and Essays about the Ancient "JJ" Art and related Martial Arts..!! Below you will find information and resources for both the Student and Instructor of Ju-Jitsu. Click Here For Books, Posters & DVDs..! !